At Plastic Surgery Arts of New Jersey, we invite you to experience the incredible, life-changing benefits of plastic surgery. Whether you’re considering a surgical procedure, or simply looking to enhance your appearance non-surgically, PSANJ is the practice where you can imagine the possibilities. We believe the most important part of your experience should be the selection of your team. And, no matter which doctor you choose, our goal is always to make sure that you are comfortable with the surgeon or specialist and confident about the procedures of your choice. 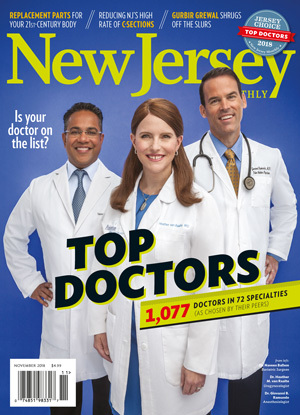 Plastic Surgery Arts of New Jersey: The most advanced techniques. The most natural results. You can be assured our attentive staff will take the time to answer all you questions, treat you warmly, and make you feel at home. That’s because we believe that taking the step toward plastic surgery is the beginning of a journey, and we want to be with you every step of the way. 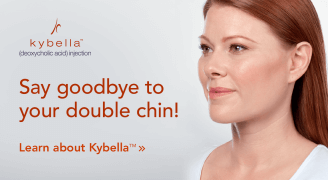 We understand the decision to change or enhance some aspect of your appearance is a major step toward your goals of self-improvement, and you want results. Our integrated approach to cosmetic surgery uses the most advanced methods of face and body rejuvenation, allowing us to achieve the most natural result possible. With over 35 years combined practice experience, the board certified plastic surgeons of PSANJ are renowned for providing the most caring, individualized, and successful cosmetic surgery experience. We offer the finest equipment, board certified anesthesiologists, and a team of highly trained nurses and specialists who understand your feelings and goals from your first consultation. 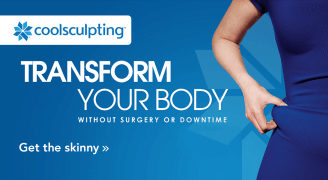 In addition to surgery, you can explore many other non-surgical options to improve your appearance in our rejuvenation studio including: CoolSculpting®, therapeutic skin care, microdermabrasion, laser, and non-surgical options like BOTOX® Cosmetic, Juvederm® and Voluma®. 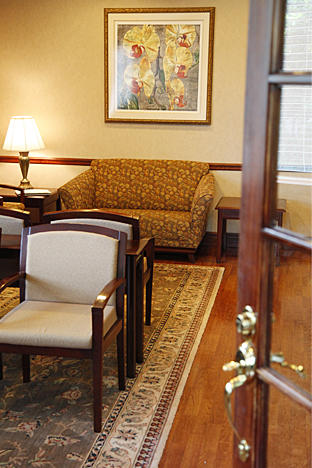 Patients can relax knowing that they are in a facility that provides the highest level of care. Call us at 732-418-0709 or contact us online to schedule an appointment for a personal consultation.